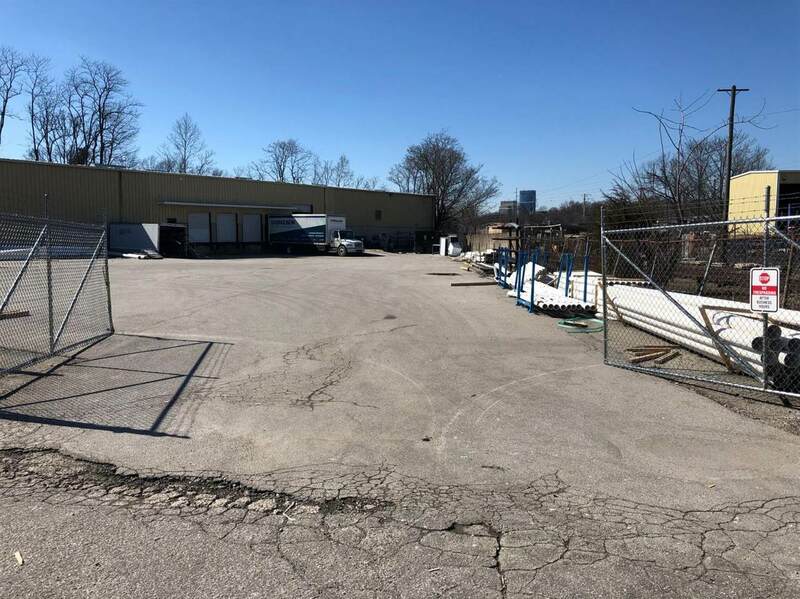 On behalf of Ferguson Enterprises, Inc., we are pleased to present this 27,900 SF distribution/warehousing industrial facility on 1.45 acres for Sublease located at 223 Owens Avenue in Lexington, KY. 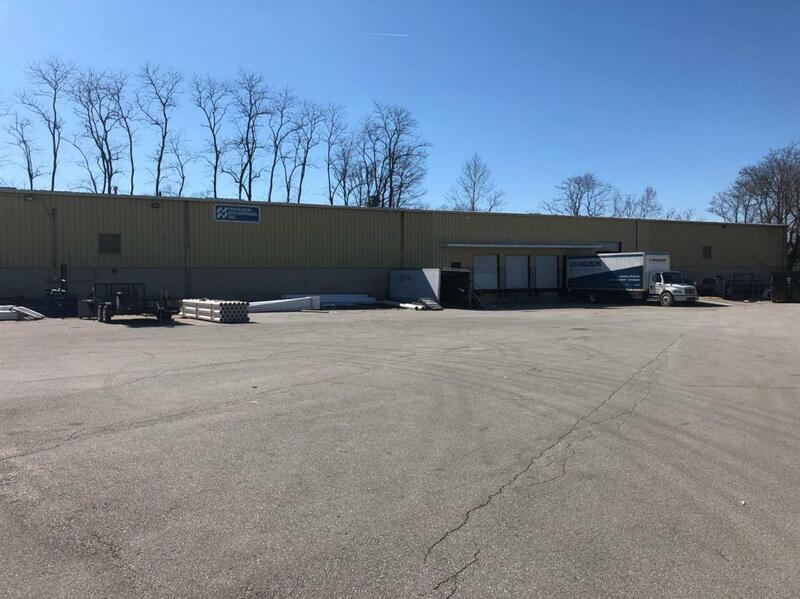 Built in 1973, the building is 27,900 SF with small office, 17-21' clear height, 4 dock doors, 1 drive-in door with approximately 0.55 acres on the exterior that is secured and fenced serving as both the truck court and an outside storage yard. The Master Lease expires 12/31/24. Listing provided courtesy of Peter Barr of Block + Lot Real Estate. Listing information © 2019 LBAR Multiple Listing Service. All rights reserved.